Jack Whitehall is a multifaceted British actor and comedian. Most recently, Whitehall finished shooting Disney’s Jungle Cruise, directed by Jaume Collet-Serra and due for release in 2020. He will star in the film as ‘George MacGregor’ opposite Emily Blunt and Dwayne Johnson. Upcoming, Jack will next be seen on screen co-starring in Amazon Prime’s Good Omens, which launches in May 2019. He was recently featured in Disney’s Nutcracker and The Four Realms. 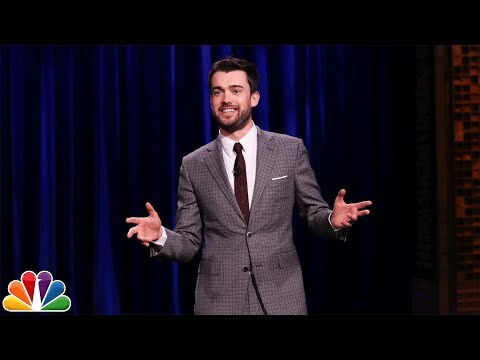 Jack can currently be seen on Netflix in both his special, Jack Whitehall: At Large, as well as the second season of Jack Whitehall: Travels with My Father. Jack’s additional credits include Garry Marshall’s Mother’s Day opposite Jason Sudeikis, Kate Hudson, Jennifer Aniston and Julia Roberts, BBC’s Decline and Fall opposite Eva Longoria, and Bad Education.